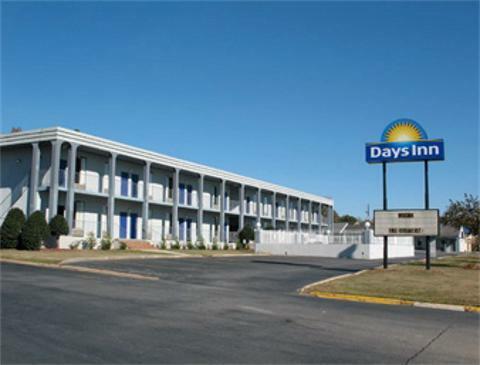 Days Inn Americus Americus, Hotel null. Limited Time Offer! The Days InnRead more Americus has all the services one would expect of a two star hotel in Americus: Front Desk 24hr, Non Smoking Rooms, Business Center, Laundry services, Free Parking, Fast Check-in/out, Air conditioning. This establishment is more of a Budget hotel .It is situated at 1007 Martin Luther King US 280 & US 19 in the west section of Americus, at only 4 minutes by car distance from the center.With a 61 room capacity with categories ranging from the Room to the Room) rooms, the Days Inn Americus is accessible starting at 63 US Dollars.It is part of the hotel chain Days Inn.Relax yourself in the hotel's outdoor pool.This hotel offers high speed internet.This hotel offers a unique service : near golf course.Note:This hotel has a free parking. 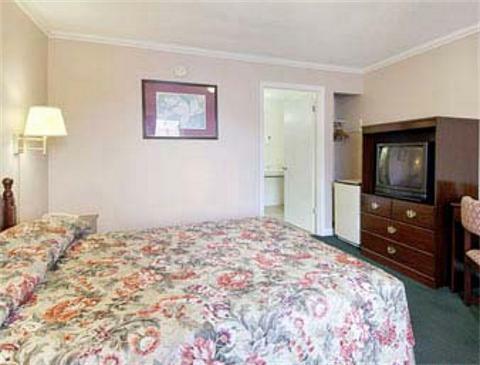 The Quality inn is the only full service hotel in the historical town of Americus. 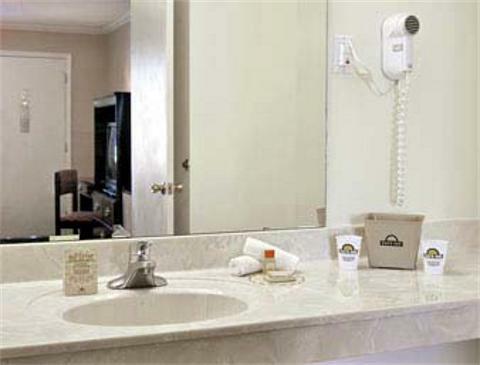 All of our newly renovated rooms offer the cleanest bathrooms with granite tub surround and great water pressure.